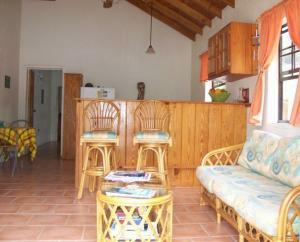 Come stay awhile in Bequia! 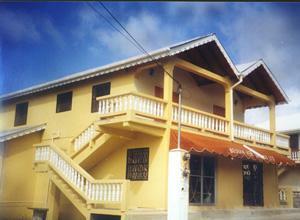 Bequia is one of the most charming little islands in the Caribbean... The people are friendly and diverse; you'll find yacht people from all over the world. There is excellent scuba diving, snorkeling, beautiful beaches and clear waters. 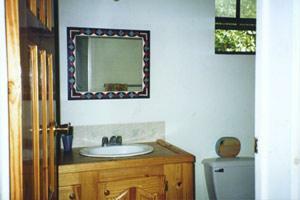 We have a modern, self-contained, one-bedroom apartment for rent; long-term or short-term. 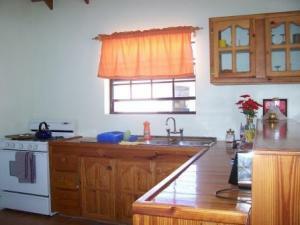 It is a short walk from beautiful Admiralty Bay and Port Elizabeth. 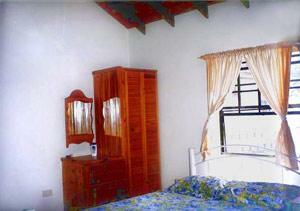 To learn more about Bequia and all the activities available there, please visit: http://www.bequia.net/.